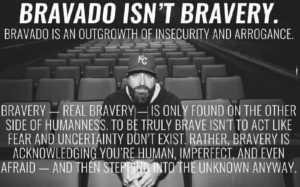 We’re continuing our conversation with David Rosenvall. 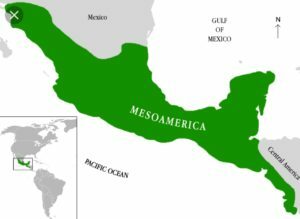 He’s the guy who came up with who came up with the idea that the Book of Mormon lands may have occurred in the Baja Peninsula. We’ll also discuss some other issues with the Book of Mormon. Are there two Hill Cumorahs? What about steel swords? We’ll talk about that in this conversation…. In this episode we’re going to talk about the thorniest of all topics when it comes to the Book of Mormon: DNA. 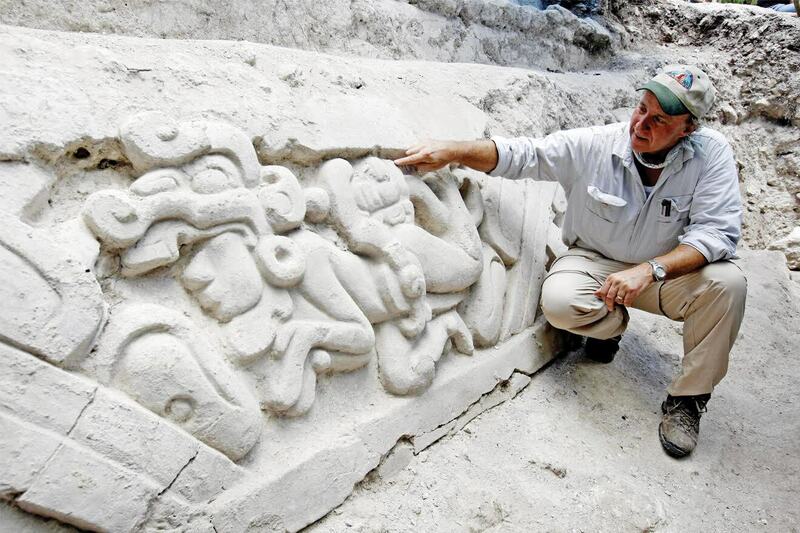 This fellow, Richard Hansen, has done much to uncover long-lost Mayan civilizations. Read the article here. 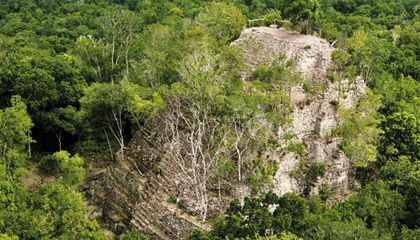 “The gigantic El Mirador complex had first been discovered in 1926, and it was assumed that owing to its sheer size and elaborate layout, it represented yet another classic-period city like Tikal, only in worse condition. 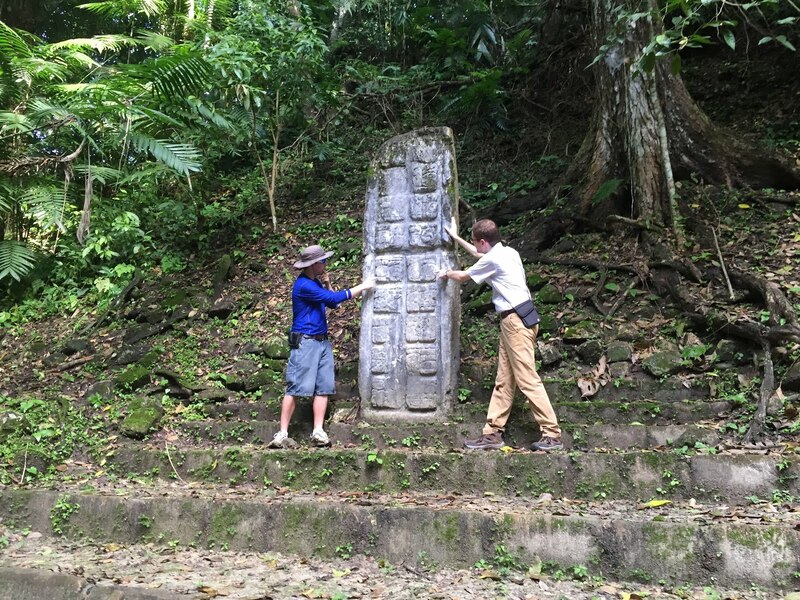 But while excavating a chamber in the bottom level of a structure at El Mirador known as the Jaguar Paw Temple (the jungle cat had totemic significance for the Maya), the 26-year-old Hansen came across fragments of polished-red pottery, undisturbed for centuries, that could only be preclassic in origin. “That ceramic was only produced in the Mirador Basin, and I was the first one who identified that,” he says. 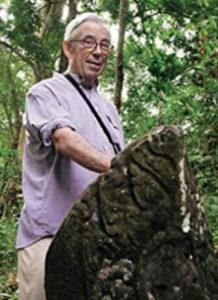 Hansen’s freedom from the strictures of academia also helped him become one of the very first archaeologists to exploit a brand-new technology that has been to Mayanists of the second decade of the 21st century what carbon-dating was to the Mayanists of the 1950s: light detection and ranging, or LiDAR. The technology—using airborne lasers to “map” the topography of a given area digitally, revealing the natural peaks and valleys, as well as manmade structures, beneath the dense jungle canopies that otherwise mask them—had been used for decades by NASA to create digital maps of planet surfaces. Read the entire article above. It shares the history of LDS-supported projects in the area. Radiocarbon dating put horse bones in the Americas around 500 BC, in Nephite times. This is encouraging, though provisional . 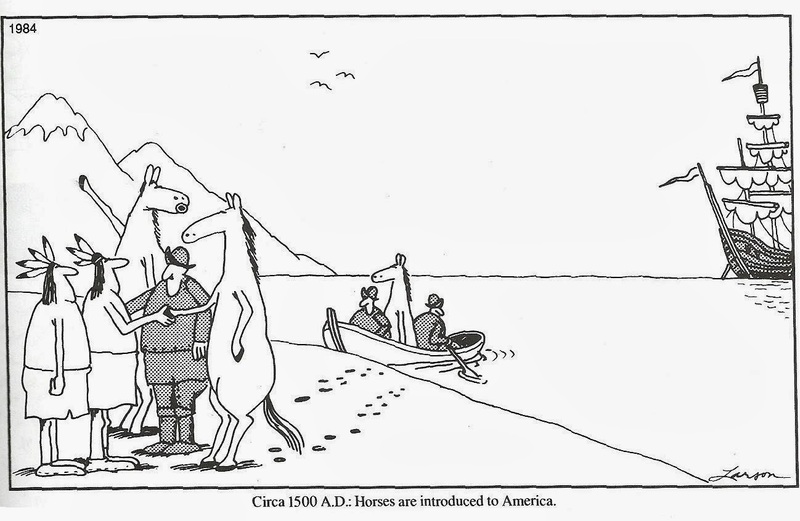 The current consensus is that horses died off in the Americas around 10,000 years ago. 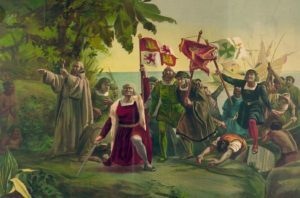 Horses, scholars believe, were only reintroduced by Columbus to the Carribbean in 1493, and by Cortez to the continent over two decades later in 1819. 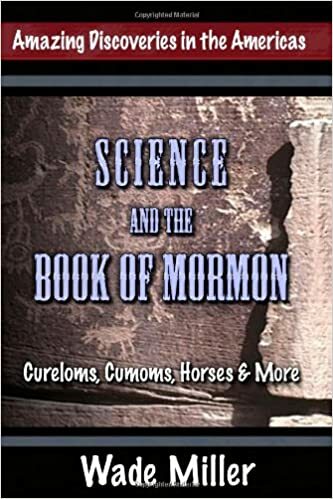 In other words, critics claim that the Book of Mormon is a fraud, since horses — mentioned in the Book of Mormon — couldn’t have lived here at the time of the Nephites. 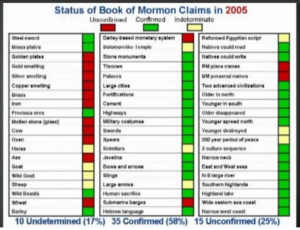 However, don’t forget that many critical claims against the Book of Mormon have disappeared as new evidence is uncovered. For example, early critics (around 1830) scoffed at the idea of metal plates and stone boxes. 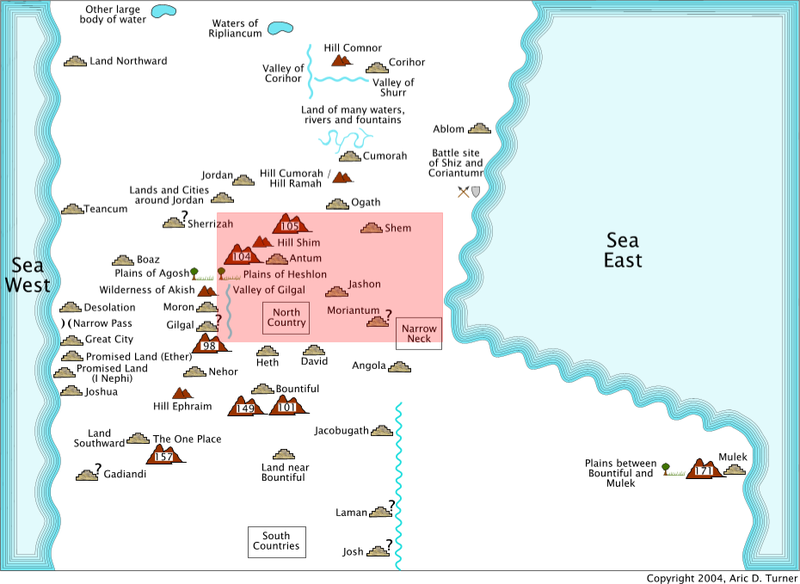 Since that time many examples of metal plates and stone boxes have arisen. So, it’s prudent to exercise patience and restraint when questions arise. Horse remnants we’re dated to 50 years before the Spanish arrived in Southern California. 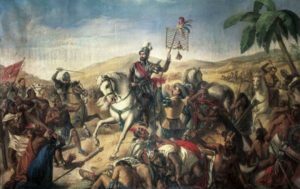 Michael Ash, among other things, shares that at least 2 non-LDS scholars believe that smaller horses weren’t extinct in the Americas before Columbus. Did Joseph mean horse when he dictated “horse” to Oliver? Maybe. Maybe not. Joseph likely had never heard of tapirs, llamas, or other large animals — known to exist in the Americas — when translating the Book of Mormon. Horse may have been the only related word Joseph knew. Joseph, after all, only used words with which he was familiar. 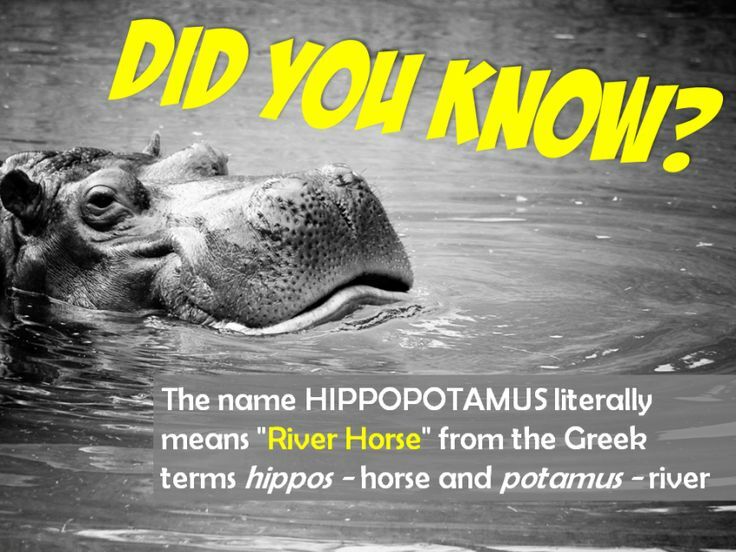 When the Greeks first saw a hippopotamus in the Nile they called the animal a “river” horse. They had no name for such an animal. Would you consider a hippo a horse that’s in the river? Not really, but the Greeks just grabbed the best name they could think of. A Baird’s tapir, currently the largest land animal in Mesoamerica, is called a “jungle” horse by indigenous people. Mayan people called the Spanish horses by the same name they previously applied to tapirs. Further, showing how names are sometimes inexact, the Baird’s tapir is called an ante-burro by people in the Oaxaca-Vera Cruz area. 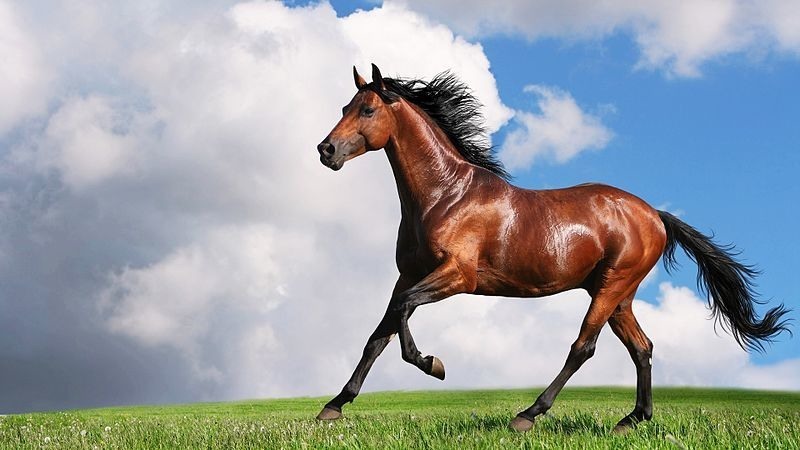 Further, horses were discovered in North America (by the French and other explorers) in modern-day Texas, Missouri, and elsewhere in the 1680s. The Kiowa and Pawnee Native American tribes had horses before 1600. 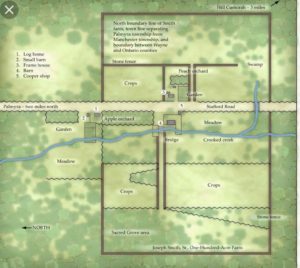 A report about horses arises in 1567 from the Sonora Valley. Before the Spanish arrived to those areas, and therefore their horses could have spread. Horses with riders are found on petroglyphs in Southern Utah. The first carvings at the Newspaper Rock site were made around 2,000 years ago, left by people from the Archaic, Anasazi, Fremont, Navajo, Anglo, and Pueblo cultures. In Navajo, the rock is called “Tse’ Hone'” which translates to a rock that tells a story. The petroglyphs were carved by Native Americans during both the prehistoric and historic periods. There are over 650 rock art designs. The drawings on the rock are of different animals, human figures, and symbols. These carvings include pictures of deer, buffalo, and pronghorn antelope. Some glyphs depict riders on horses, while other images depict past events like in a newspaper. While precisely dating the rock carvings has been difficult, repatination of surface minerals reveals their relative ages. “I took this photograph last year of Petroglyphs at Newspaper Rock in southeastern Utah. I thought it was interesting to see all the animals depicted – including sheep and goats. Certainly they were here at the same time as man. In talking to Bureau of Land Management archaeologists about these Petroglyphs, they said while it wasn’t possible to date them, they nevertheless were made over many centuries. You can see that there is a man on a horse as one of the figures. They (BLM personnel) would say that this shows it was after the time of Columbus since horses weren’t here before this time. 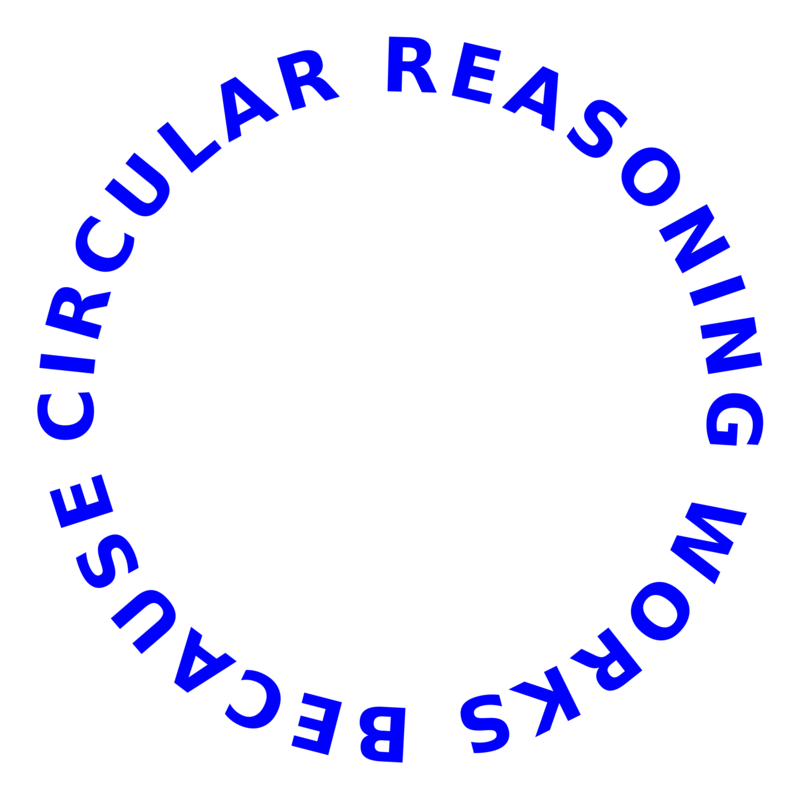 But this leads to a circular reasoning. Some worry about what Isaiah is doing in the Book of Mormon. After reading and watching lots of videos I have confidence that Isaiah was written by 1 person. Isaiah. Many recent scholars think the multiple-Isaiah theory is an embarrassment to scholarship. The premier non-LDS commentary on “Second” Isaiah (The Anchor Bible, Volume 20) says there is insufficient evidence from wordprint analysis that Isaiah was written by anything other than a single author. We also have a new model, proposed by Avraham Gileadi, which shows that Isaiah contains a far more profound and sophisticated literary paradigm, if we accept that it is a unitary work. No wonder this new unitary theory, which just happens to get around a traditional objection to the Book of Mormon, is gaining ground. Eerdmans Commentary on the Bible says Isaiah 48-55 is based on liturgy that predated Lehi, even if it was written after he allegedly left Jerusalem. 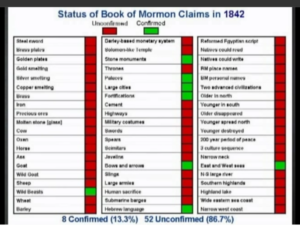 The Book of Mormon has 47-55. Hang tight before you throw your arms up in despair. 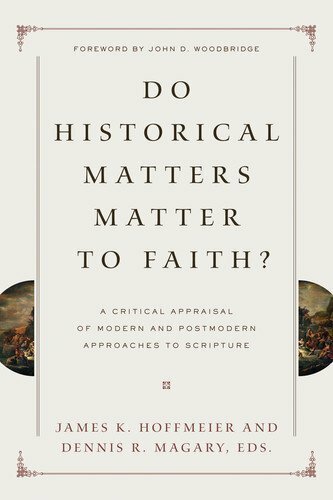 “One of the major flashpoints in academic biblical studies in the past 125 years has centered on the authorship and dating of the book of Isaiah. 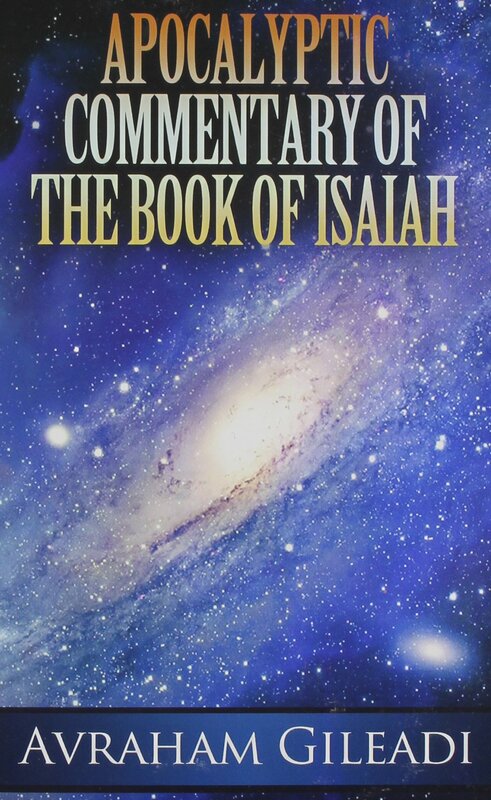 Beginning in the late 1800s, some scholars suggested that this book may have been written by multiple people over a period of centuries, a view that contrasts with the traditional one that the entire book of Isaiah was written in the eighth century BC by the Judean prophet Isaiah ben Amoz. Because for many conservative scholars the latter position is the only one that respects the divine inspiration of the text, and because they also believe that this position is endorsed by Jesus in the New Testament, the differing conclusions of mainstream and conservative scholars regarding the authorship and dating of the book of Isaiah have long served to divide these groups. 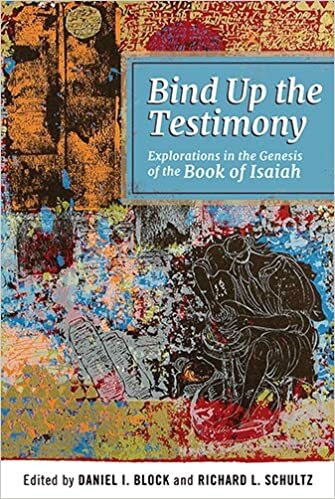 Bind Up the Testimonya collection of essays from a colloquium held at Wheaton College in 2013brings together a variety of evangelical responses to this issue. 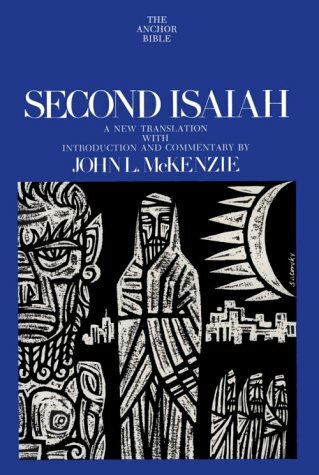 Although a few of the essays arrive at conservative conclusions regarding the authorship and dating of the book of Isaiah, most of them attempt to chart new, more nuanced directions for thinking on this subject, and suggest that careful attention to the (complicated) compositional history of the book of Isaiah need not be a hindranceand can, in fact, be a helpto Christians who understand the book of Isaiah as divinely inspired Scripture that has spoken to Gods people throughout the ages and that continues to speak to them today. Another good book to start with. By Joseph Spencer: The Vision of All: Twenty-five Lectures on Isaiah in Nephi’s Record. 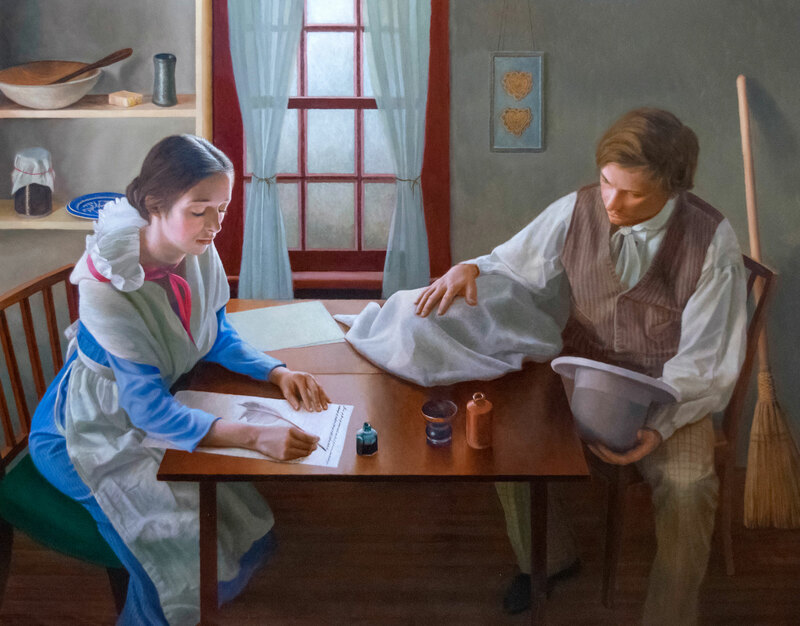 “In The Vision of All, Joseph Spencer draws on the best of biblical and Latter-day Saint scholarship to make sense of the so-called -Isaiah chapters- in the first two books of the Book of Mormon. 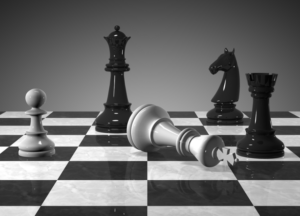 Arguing that Isaiah lies at the very heart of Nephi’s project, Spencer insists on demystifying the writings of Isaiah while nonetheless refusing to pretend that Isaiah is in any way easy to grasp. 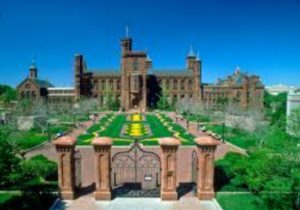 L. LaMar Adams contributed to this subject in 1984 at BYU’s Religious Studies Center. A Scientific Analysis of Isaiah Authorship. “There have been a few stylometric studies over the years starting with the earliest that I am aware of in 1970. To interpret the results, it is important to realize that none of the studies can establish that there was more than one writer of the text. Although there is evidence of more than one writing style in the text, factors other than the identity of the author must be considered. “More than one style does not necessarily indicate multiple ‘hands hold the pen.’ The same author can express himself or herself differently when writing at different times, to different audiences, on different topics, or for different purposes. So, the presence of multiple writing styles cannot be asserted as indicating multiple people as authors of a text. 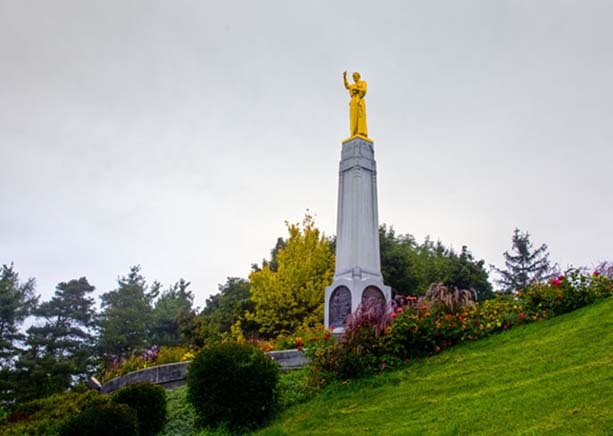 “Also, unlike the Book of Mormon which had one translator (Joseph Smith) who had one scribe (Oliver Cowdery), the Bible has gone through innumerable hands over the last 2000 years. It has been translated and retranslated by translators after translators, and written and rewritten by scribes after scribes. 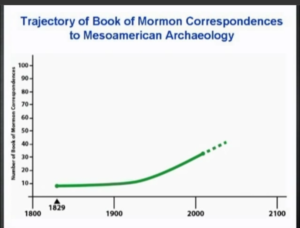 While we can show that the modest changes to the text of the Book of Mormon have not made a meaningful difference in the writing styles in the Book of Mormon, we cannot show that to be the case for the Bible. In fact, it should actually be surprising if only one writing style was found in a Biblical text. “There have been studies showing that the original author’s ‘wordprint’ comes through the translation process to a certain extent, the original author’s style as evident in the translated text is still affected by the translator’s style. Further, we have shown that the “scribe effect” — the extent to which a scribe’s wordprint can be detected in a dictated text — can range from a trivial amount (10-15%) to a large amount (70-80%). Consequently, the accumulated effect of a sequence of translators and a sequence of multiple scribes (copyists) will result in substantial changes to the writing styles in a text, even if the translator effect and the scribe effect are small for each step in the sequence. “Finally, stylometric studies must be conducted in the context of established historical facts that set the framework for the analyses and their interpretation. 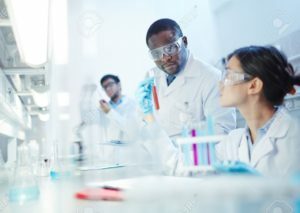 The results of stylometric studies can provide evidence for our against a research conjecture that is founded on historical and biographical information external to the stylometric analyses. 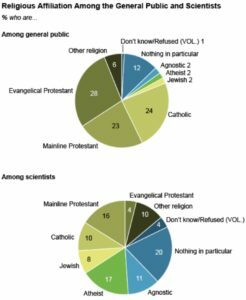 Proceeding in the opposite direction by just ‘fishing around’ for different writing styles in a text and then trying to assert historicity or identity based on the results is an excellent way to arrive at nonsense conclusions or at least non-scientific conclusions. 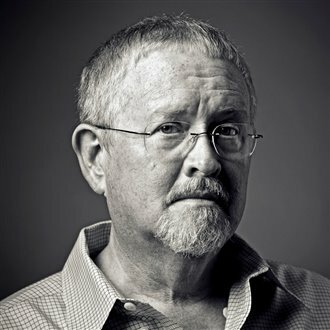 Adams explained, “A few years ago, our group of thirty-five specialists in Semitic languages, statistics, and computer science at Brigham Young University devised a literary style analysis to test the claims of these biblical scholars. This study, which spanned several years, in the end used more than 300 computer programs, analyzed several hundred stylistic variables, and obtained more than 4800 statistical comparisons. 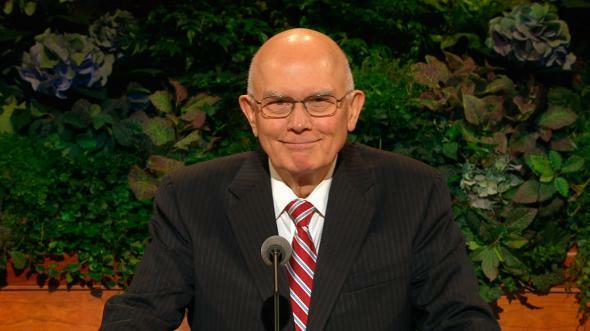 Royal Skousen understands the Book of Mormon text better than anyone alive. 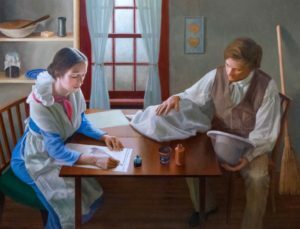 From BYU’s Religious Studies Center by John A. Tvedtnes: Isaiah Variants in the Book of Mormon. Another more recent article by John Tvedtnes with a focus on the italicized words in the KJV: ISAIAH IN THE BIBLE AND THE BOOK OF MORMON. Key paragraphs by Tvedtnes below. Here, BM adds a line not found in KJV. Interestingly, LXX reads “And upon every ship of the sea, and upon all views of pleasant ships,” with the last part paralleling KJV/BM “and upon all pleasant pictures.” The Greek talassa, “sea,” resembles the word Tarshish. But both the Targum and the Vulgate have “sea” with LXX instead of Tarshish. 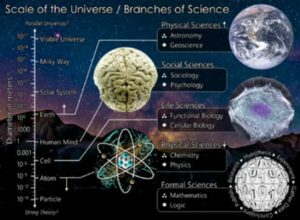 “It has long been my contention that the best scientific evidence for the Book of Mormon is not archaeological or historical in nature, as important as these may be, but rather linguistic. This is because we have before us a printed text which can be subjected to linguistic analysis and comparison with the language spoken in the kingdom of Judah at the time of Lehi. This guy, Terry Sheets, (the Backyard Professor) starts to discuss the KJV around 6:49. Till then, he comments on the power of reasoning and study. Terry first explains the KJV relies more on the Bishops’ Bible (translated in 1568) much than on a direct translation from the Greek and Hebrew manuscripts. 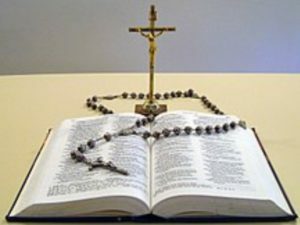 The KJV translators were instructed by the Archbishop of Canterbury to modify the wording of the Bishops’s Bible only when its meaning varied from the meaning of the Greek NT and Hebrew OT texts. The Bishops’ Bible was itself a revision of the Great Bible (1539). A few versions of the Bible rest between the Great Bible and the William Tyndale’s first English Bible. Tyndale translated this version from 1526-1531 directly from Greek and Hebrew texts. Tyndale retained some of John Wycliffe’s wording from the late 14th Century. The KJV style set the standard from scriptural language of Joseph’s day. Others, not just Joseph, followed this practice of using King James type language. Nearly 100 years after the Book of Mormon was translated, Robert H Charles, the translator of biblical texts, “The Apocrypha and Pseudepigrapha of the Old Testament”, made it a point to imitate the language and style of the KJV of the Bible in his magnum opus. He did so for several reasons, including this obvious one: The KJV was the most common version read in the English-speaking world. Jewish scholar, Theodore Gaster, intermixed KJV and modern English in his translation of the Dead Sea Scrolls (originally written in ancient Hebrew). The DSSs was not in English. Yet, Gaster translated this ancient language into KJ English. Just like Joseph did. 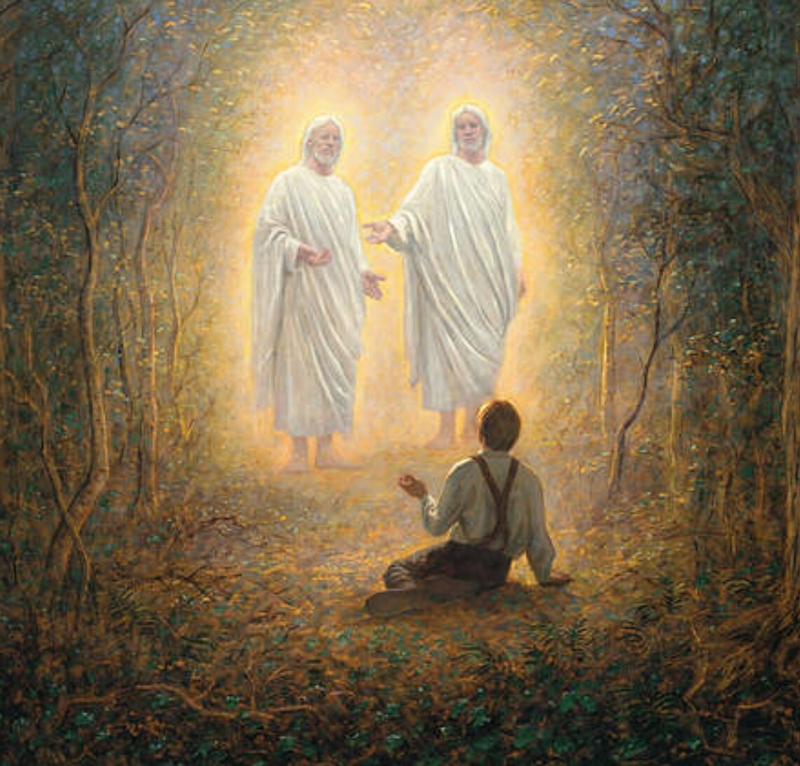 From Sydney Sperry: The “Isaiah Problem” in the Book of Mormon. categorized only 262 of the 1292 verses as the genuine product of Isaiah. These critics deny the prediction element of prophecy and highlight different literary forms and theological ideas. The Book of Mormon attributes two of these three sections to Isaiah by quotation; ancient scriptures as well give no hint of a division. Christ and the apostles themselves attribute the book to Isaiah. Van Hale at Mormon Miscellaneous shares this perspective in Van’s 194th episode: King James Version in the Book of Mormon. Many differences exist between the KJV of Isaiah and Joseph’s translation. In some cases, Joseph’s translation is closer to the earlier manuscripts. 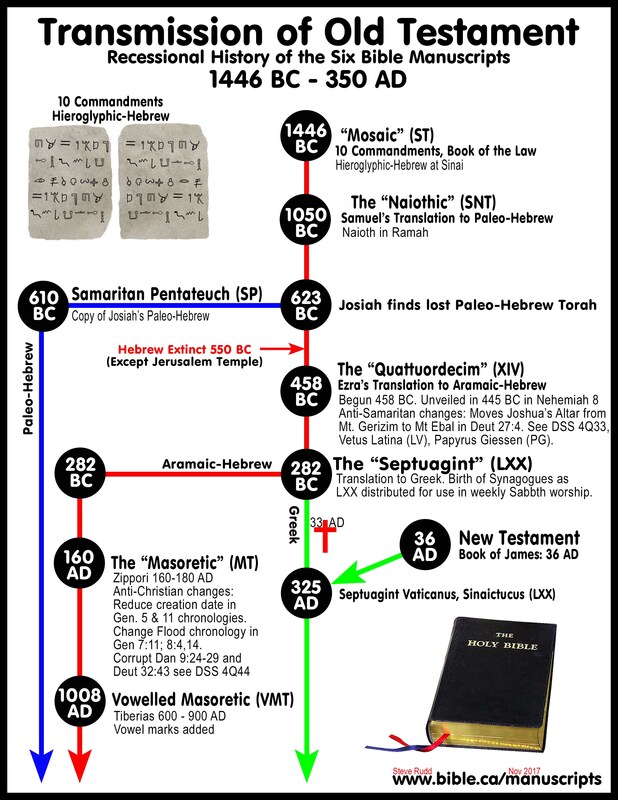 That is, the Book of Mormon Isaiah verses are closer to the Greek OT Septuagint (from 3rd Century BC) and the Hebrew Masoretic texts. Scholarly speculation, based on the changes in the language within the later chapters of Isaiah, gave rise to the multiple-author theory. 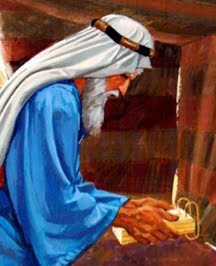 Cyrus lived 200 years after Lehi and was mentioned in Isaiah. This name and other Isaiah issues may just as well be later substitutions. 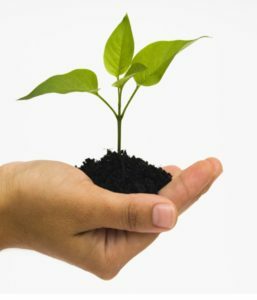 All we have are probabilities and possibilities. This was not uncommon. The Backyard Professor has a total of 6 videos on this topic. 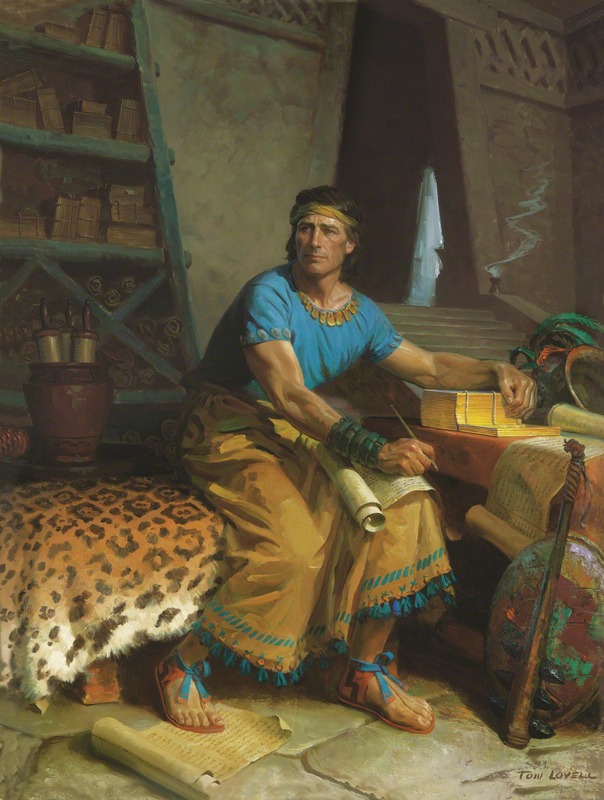 Joseph’s translation process of the Book of Mormon was miraculous, including the Isaiah chapters. Nearly 1/2 of the verses differ from the JST.